This week we talk to Scott Harrison from charity: water about emergency relief in Nepal. 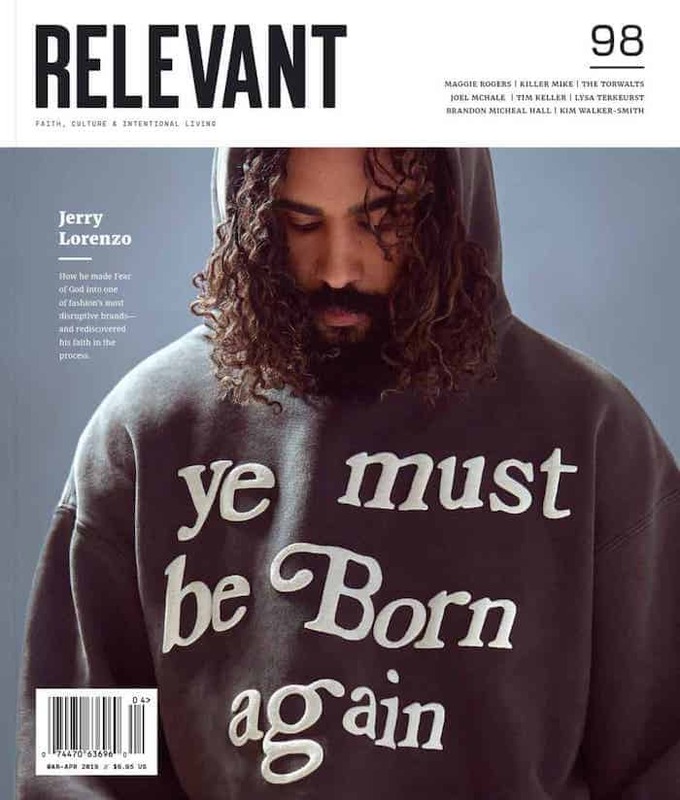 Plus, we go behind the scenes of the new issue of RELEVANT featuring Hillsong United, and much more. This episode is sponsored by Stamps.com! This week we take you to Chicago as we experience – in-person – Nik Wallenda’s untethered and blindfolded tightrope walk. We give you our thoughts before, during and after the event, we let you hear from Wallenda himself, and just wait til you hear what happens with Osteen. Plus, Calvin is back, the Olive Garden challenge gets real and we get a neighbor Joe update. This week we talk to Trip Lee about his new hip-hop album, “Rise.” Plus, we fill you in on our Nik Wallenda weekend plans, recap some great racquetball moments, introduce a new segment and respond to your Rob Bell comments from last week.